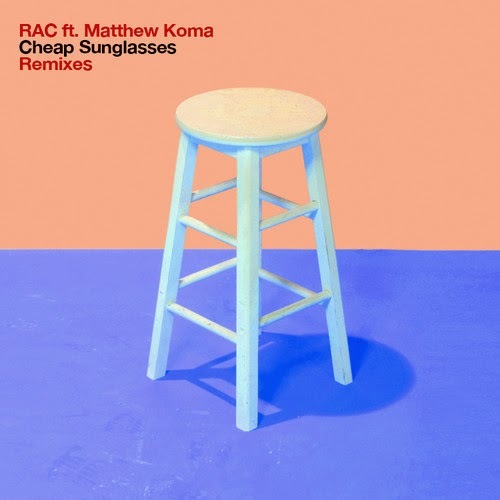 Our friends over at Super Music Group sent over Amtrac's latest remix for RAC's "Cheap Sunglasses" ft Matthew Koma and we are digging the sounds! Amtrac usually gives us sweet house vibes, but with this one he gives us more of an indie dance vibe. As a remixer it's good to be able to do different types of styles, it expands your audience. Check it.